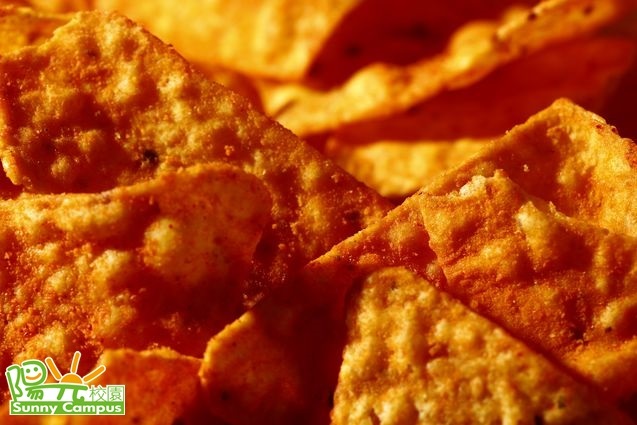 Rumor has it that Doritos, the tortilla chips brand, will soon release “Lady Doritos”, which is not as sticky and crunchy. This is to let women eat the chips in public without being noticed, as they will not make much noise or force the woman to lick her fi ngers clean. Many netizens criticised the idea as useless, and some feminist groups also said the chips would re-enforce annoying stereotypes of women. Because of all the criticism, Doritos has to clarify that the company does not plan to release a ladies’ version of the chips and it was all a misunderstanding.